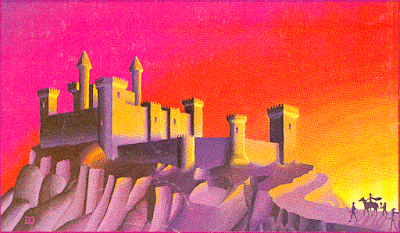 The quest for adventures often leads adventurers on unexpected paths of glory & peril. 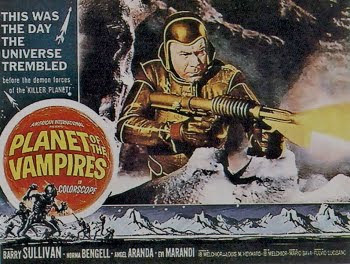 But how does a motley bunch of outlaws confront the forces of horror & weirdness on the path of an existing campaign?! These dark forces often seem to wrench the adventurers from the expect path of their own lives redefining their very existences?! Today we're going to dissect & rip apart the very foundations of the adventurer's cause. So I was contacted by the Dark Naga folks last night about their kickstarter on the collected print run of The Haunting of Hastur series of adventures. The goal of the kickstarter is very simple;"This Kickstarter project has just one reward, all five modules in the old school print format: wrap around, detached covers, maps on the inner cover, saddle stitched (stapled) booklet. Simple. No stretch goals, just a low target small print run to give the backers who have wanted this version in this print format to have their wish granted. " 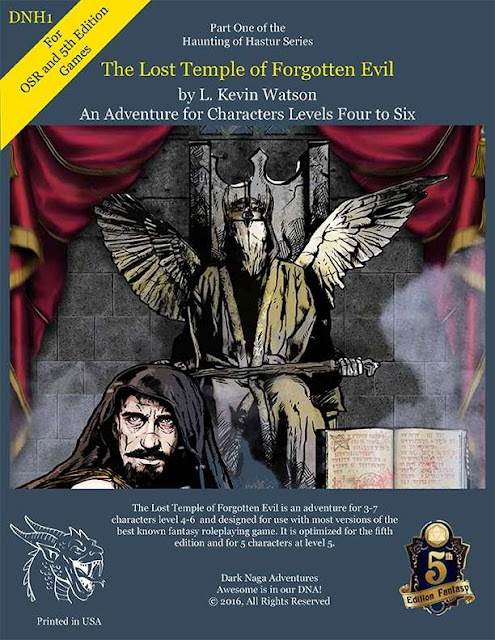 Special note up front on this run of OSR adventure modules; "This might not be the project for you. This one will run the month of August. I am working on colorizing all of the art for a full color, hardback compilation version for 5e and OSR (separate books). I'm announcing both so that OSR fans don't feel like they are being toyed with. One of my concerns is having a backer who would prefer the hardback decide to back this project because they had no idea the other one was in the works and regret their decision. That's not cool. It's not how I would want to be treated. Thus, I working to make sure that backers know their options, so they can make better-informed decisions." So I started thinking about how would I actually connect the whole campaign into a B/X Expert campaign set up?! Let's take a look at DNH1 The Temple of Forgotten Evil By Fat Goblin Games from a classic B/X D&D vantage point. "The small town of Boldon, and its surrounding villages are afraid. Dozens of people are missing, some speculate lost to some nefarious purpose. A broken drunkard tells fantastic tales of an evil temple and the horrible things within. The rare few who know the legends and history of the region are beginning to think the dark times have returned; not seen since the fall of the first age of man. People are beginning to feel the icy fingers of fear closing in. The party becomes aware of these events and is inspired to investigate. This leads them to a broken man who tells them a story of a lost temple. Has it been rediscovered by men seduced by its forgotten evil? The drunkard’s tale leads to others who might help the party discover more before they face The Lost Temple of Forgotten Evil." So dropping " the small town of Boldon, & its surrounding villages" might seem to be enough of an engagement for the adventurers. Well yes & no. These dark times could be with a bit of set up on the dungeon master's part become far more critical to campaign. The fact is with a bit of foreshadowing on the DM's part this part of the adventure could be a campaign pivot point. I'm not talking about writing the script here for the next 'Great Campaign Epic'. Some notes & perhaps running B2 Keep on The Borderland will give the player's PC's the right levels & take them from no bodies & turn them into someone of note. 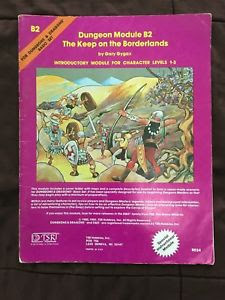 You don't need B2 Keep on The Borderlands to run this adventure but for me as a DM this takes the module & sets it up for a campaign pivot point. A far more interesting idea is to connect the chaos cultists of B2 & the factions of The Lost City (B4) by Tom Moldvay with the events of DNH1 The Temple of Forgotten Evil By Fat Goblin Games . The tie in here is the extensive ruins & lost city elements of The Lost City (B4) by Tom Moldvay where even if the PC's win there is still the possibilities of Hastur resurrecting his influence on the world again. Dark Naga's Hastur is/isn't your usual take on the Lovecraftian god Hastur. Given the various takes on the ancient Lovecraft creation I'd say that all of them are correct. Zargon & his faction of deities are simply one more in the long string of forbidden demonic deities that inhabit the city. But its placement within a campaign world such as Mystara is problematic or is it?! Mystara Module and Placement by Andrew Theisen on the Vaults of Panduis goes a long way towards taking classic modules & grounding them on the classic setting of Mystara. Only the Expert Dungeons & Dragons rules are going to give the PC's the levels necessary to take on the challenge of Hastur. I don't say this lightly. 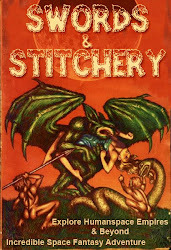 Because when you have Lovecraftian gods influencing & menacing parties they need to be of suitable levels to take on the challenge of these occult horrors. 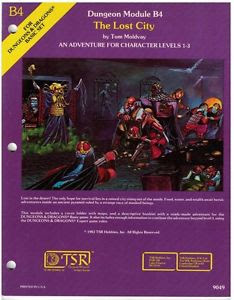 Dungeons & Dragons Expert rules edited by Dave Cook and Stephen R. Marsh, supporting character levels 4 through 14 is the route to go for PC's. "Q: When you say OSR do you mean 1E, 2E, AD&D, Basic, or something else? Armor Class is given both descending and ascending values, with ascending values in parentheses. An unarmored character is AC 9 (10) and chainmail gives AC 5 (14). All encountered creatures use the same saving throws as a fighter of the same level as their hit dice."" So this is really a simple & easy to deal with exercise in old school gaming & dungeon mastering really. All of these adventures flow & ebb together really more dependent upon your group of players. You all ready own all of the books & B/X Dungeons & Dragons is flexible enough to do this. I seemingly have to remind dungeon masters & players about this all of the time. Easy of learning sure there are the 'Hacks' & retroclones on the market but the originals have been back for a long time now & they are dead easy to learn. Old School campaigns are easy to set up with the right players to make the mix. They will do all of the heavy lifting creating the campaign setting for you as the DM. Simply listen and deal with them as your players & friends. Social interaction is key here & these products create cooperation across the board. Old School & OSR products create long lasting friendships. The OSR systems integrate easily & with a bit of work seamlessly into the background of a campaign world. The sheer variety of products in & on the OSR market place can keep an old school campaign going for years to come. Old School products have a lot to offer to the right buyer & players. Dungeon masters have cut their teeth on the old school for a reason. Gears & whistles within old school system get new players excited & old players nostalgic. Death is always watching & will take the player's PC when the dice turn cold. PC death seems like a bad thing but it forces players to think their way out of situations for their PC's. 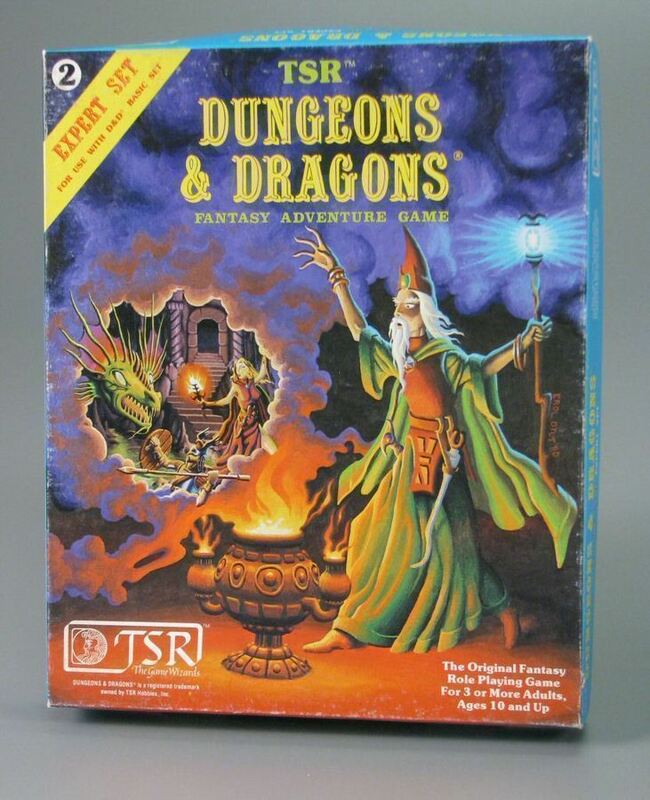 Old School adventures are merely frameworks for the dungeon master & his or her players to hang their own campaign settings. This is one of the strengths of the old school & the OSR.